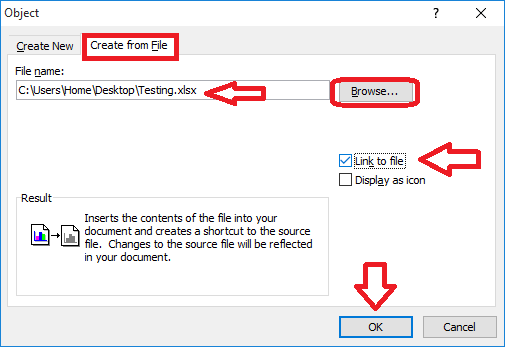 Ever you want to insert Microsoft Excel sheet in word; if yes! than continue this article, you can easily insert and work in excel sheet right from the ms word document. 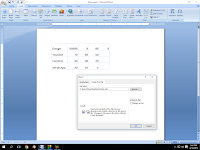 This method will work word/excel 2007, 2010 and 2016, lets see the how to do this. 3. 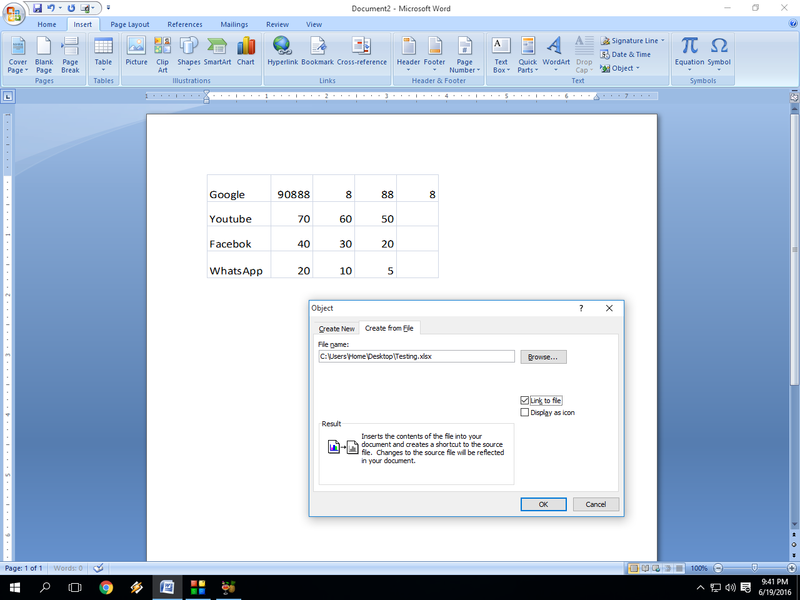 The excel worksheet will be insert to word document for any editing and typing just double click.